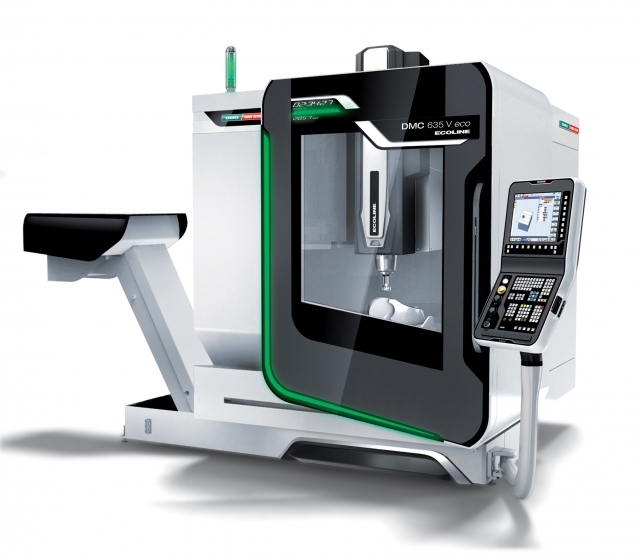 We use, among other machines, a DMG DMC 635 V Milling machine controlled by a Siemens SLIMline driver. This enables us to simulate, change and rerun programs at a later time easily. Because the processing time is calculated beforehand, we’re able to offer our parts at a very competitive price. 20 positions, equipped with Schunk, Sandvik en Kyocera.